Of all the senses, smell is one of the most important - and offensive smells are among the most distasteful of life's experiences. 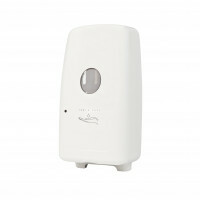 Mode Air Fresheners give you the opportunity to eliminate odours where it matters. Available in a range of fragrances, Mode Air Fresheners are a great way to refresh and sweeten the environments in which people live, work and play.